Westcoast is the UK’s largest privately owned IT distribution company and distributes leading IT & mobile brands to a broad range of resellers, retailers and office product dealers in the UK & Ireland. 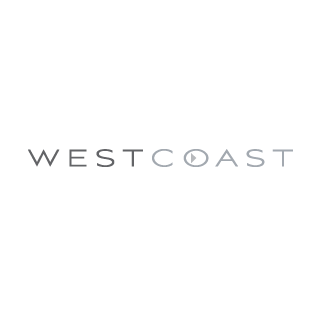 In the last 10 years Westcoast has expanded rapidly becoming the number 1 UK distributor for many of their vendors including HP, Toshiba, Samsung and many more. Westcoast’s revenues have seen a sharp increase over the decade with yearly revenues over £1.5 billion. Flax and Westcoast gave a presentation about the project at the London Elasticsearch Meetup.